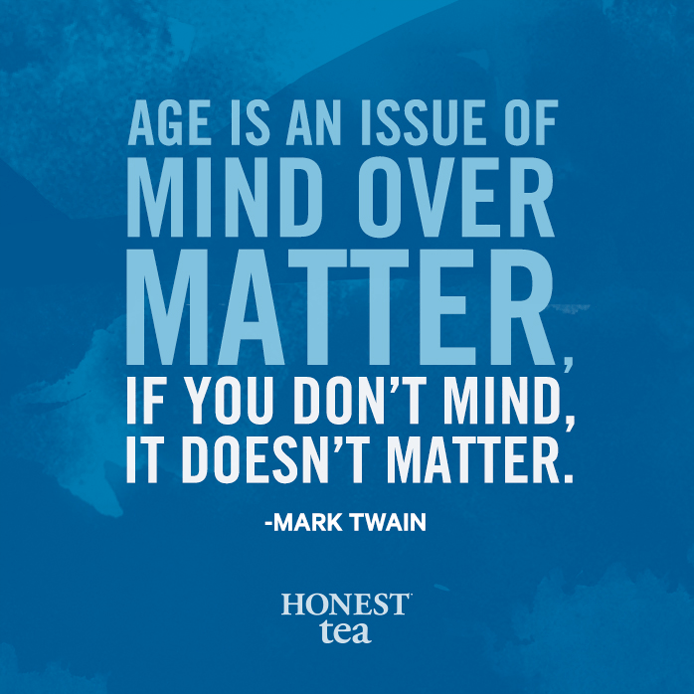 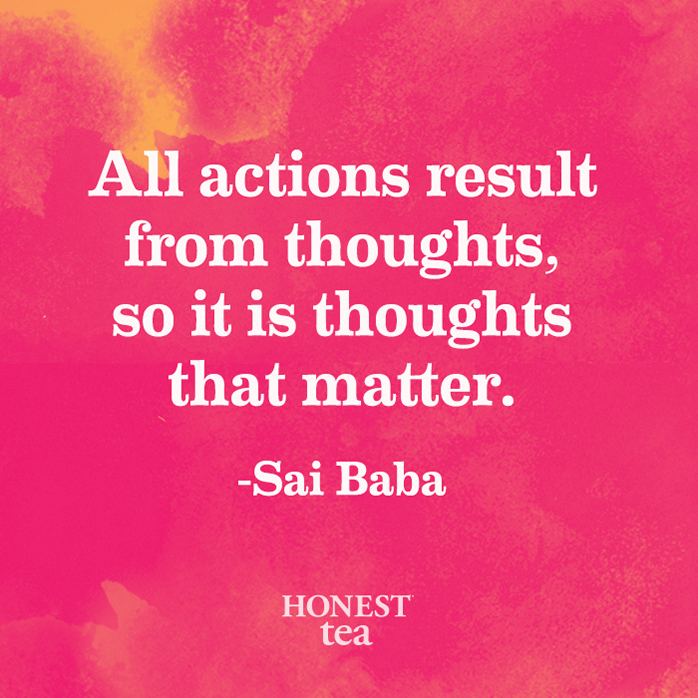 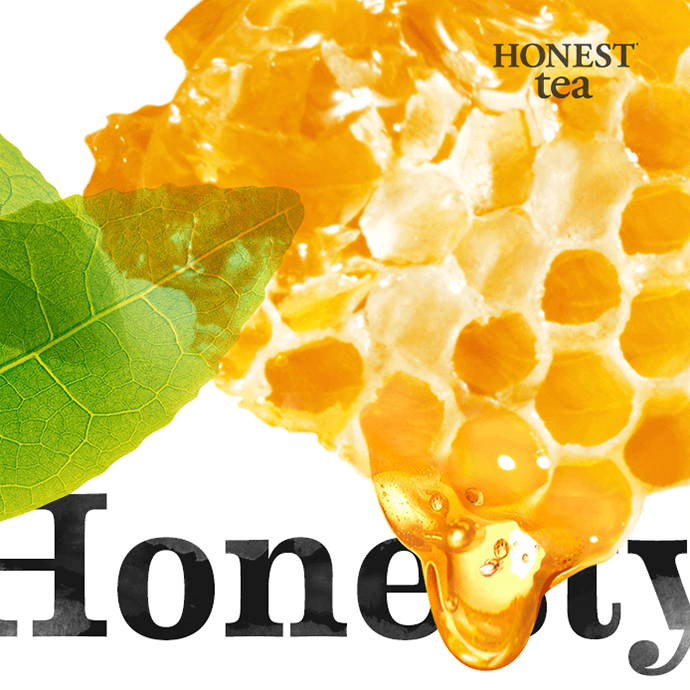 After several years of successfully conducting physical honesty experiments across the country, Honest Tea came to Carrot to devise a way to add a social component. 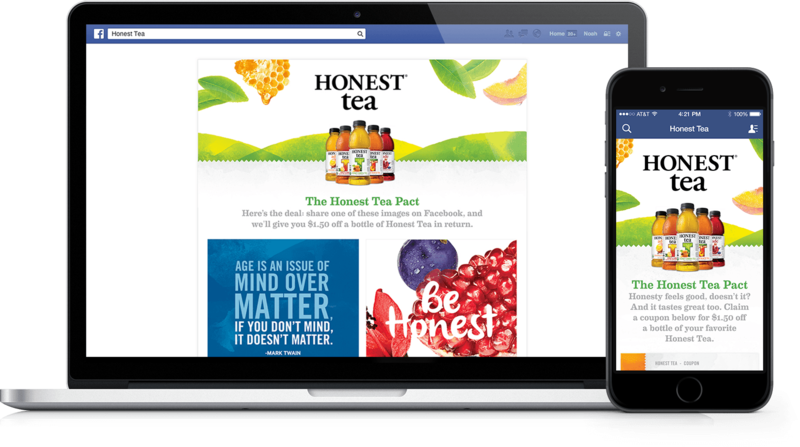 Carrot created a two-part digital honesty experiment to both test the honesty of Facebook users and to present the subsequent data in an interesting way. 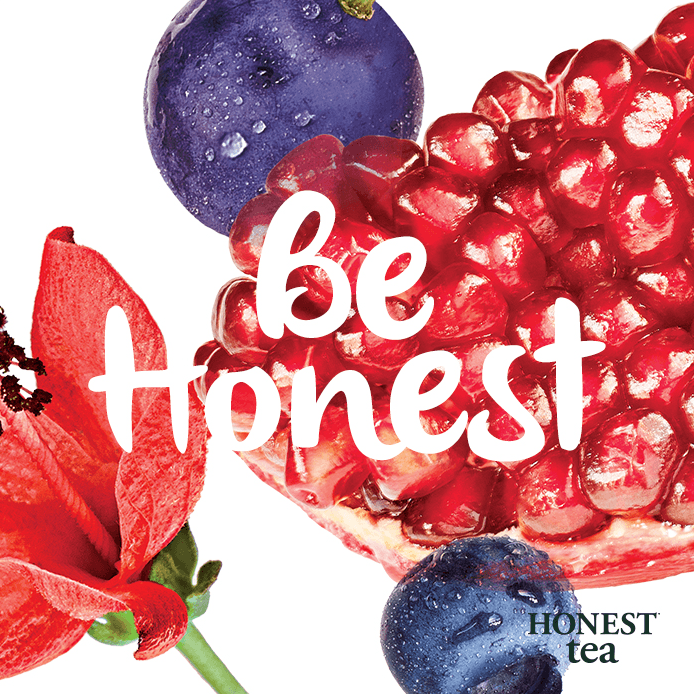 During Phase 1, Carrot created a Facebook application, "The Honest Tea Pact," to house the experiment. 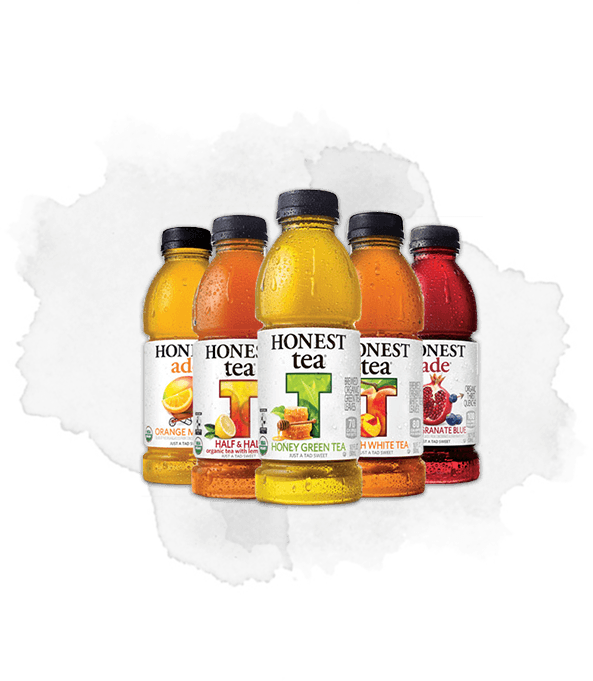 After authenticating via Facebook, users agreed to share a piece of content in exchange for an Honest Tea coupon (examples below). 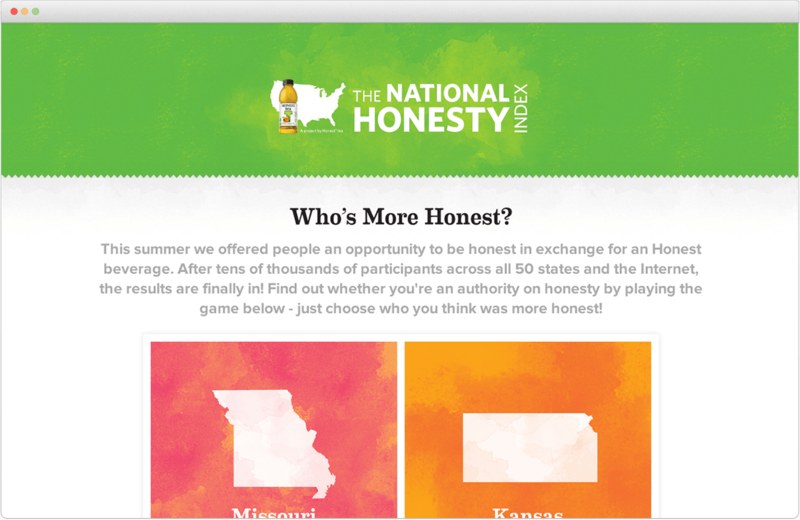 Honesty was then measured by whether the user actually completed the share in exchange. 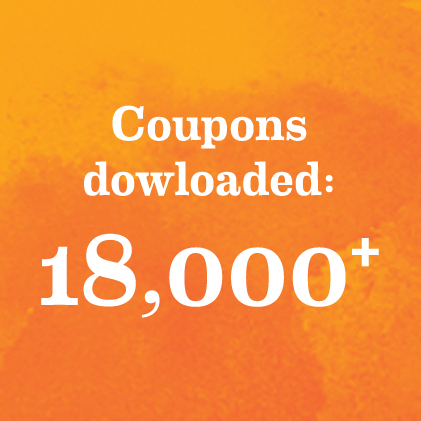 (Users received a coupon regardless of whether they shared a coupon or clicked 'cancel'). 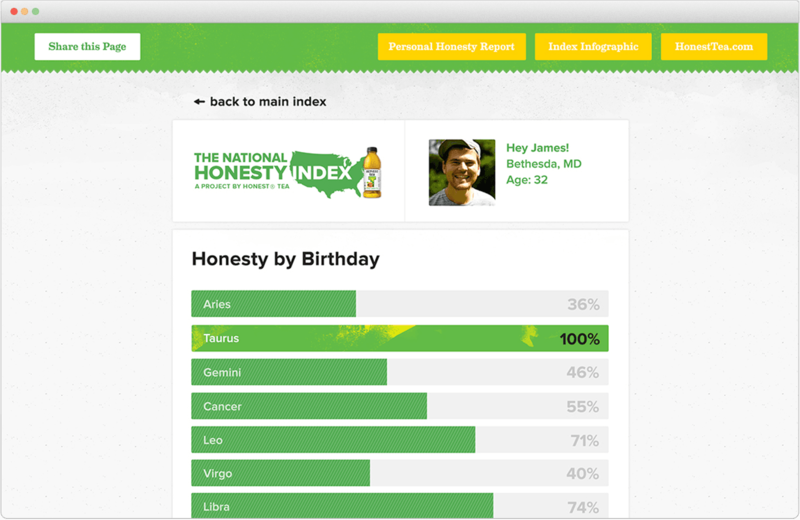 During Phase 2, Carrot analyzed the data collected during the Facebook experiment and noted correlations between honesty and user data. 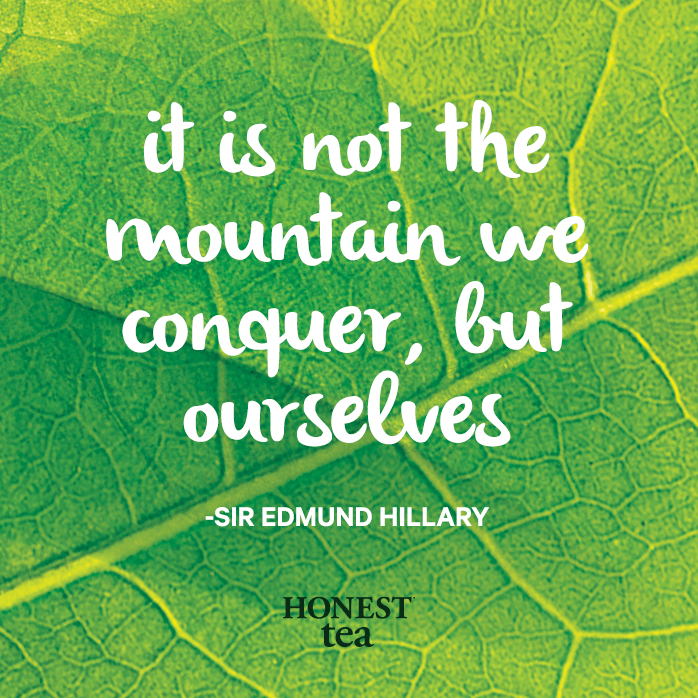 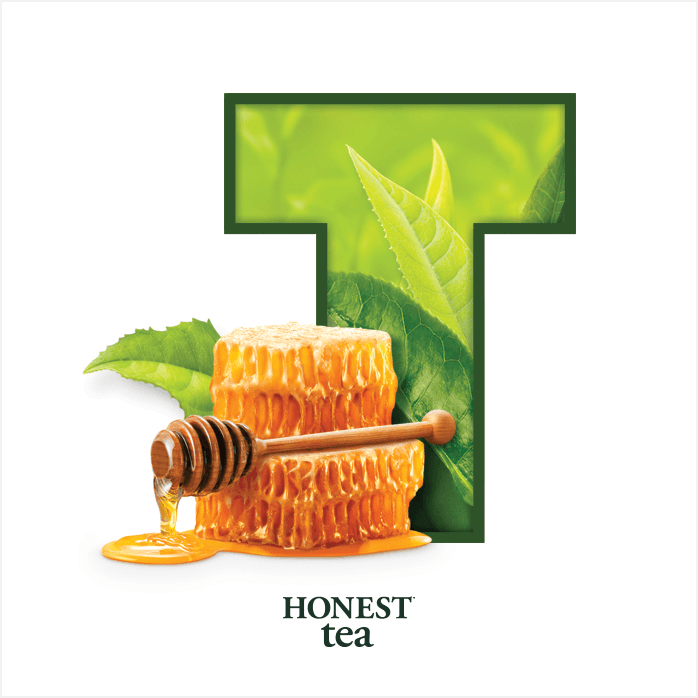 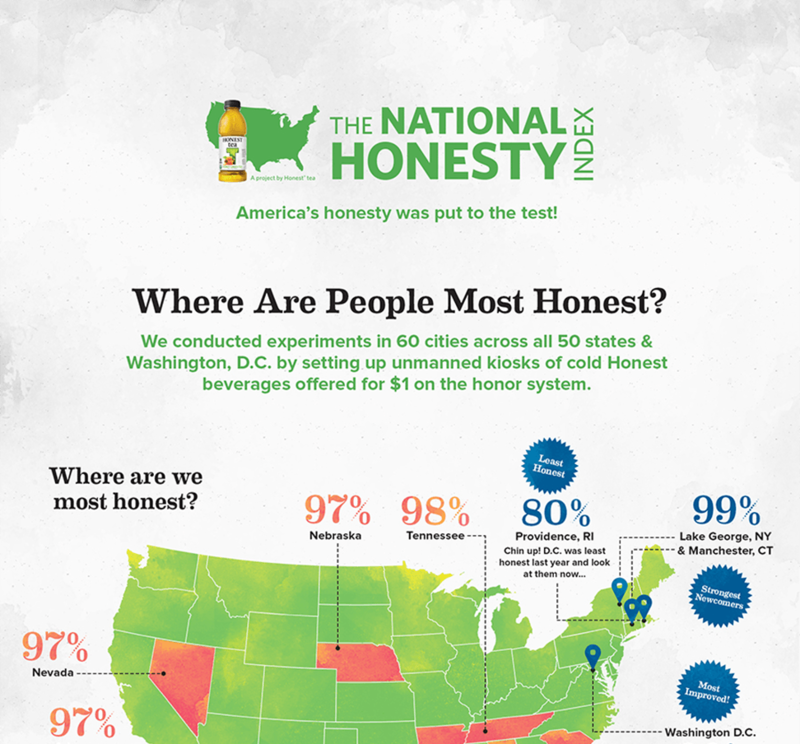 We then took these correlations and displayed them as both individual content pieces and as a summarized infographic on Honest Tea's National Honesty Index microsite. 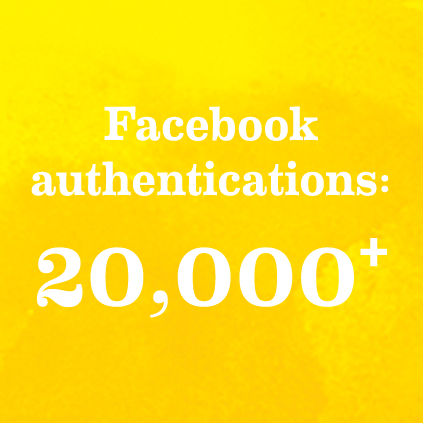 The Facebook app received over 20,000 authentications in a 24 hour period, resulting in over 18,000 coupon downloads and millions of data points to sift through and correlate with honesty. 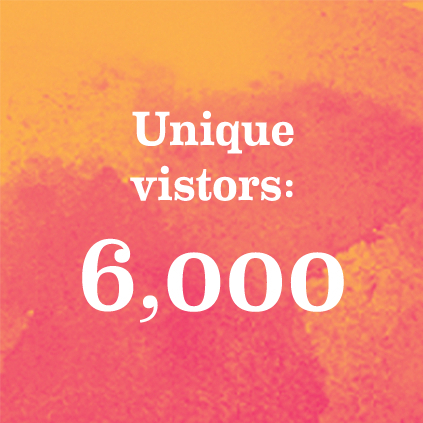 During the first month, the microsite received over 600,000 unique visitors who spent an average of two full minutes on the site. 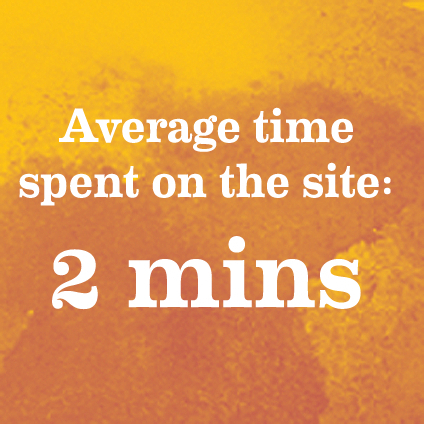 Even more importantly, people really took their time exploring the data we collected, visiting over two pages during each browsing session. 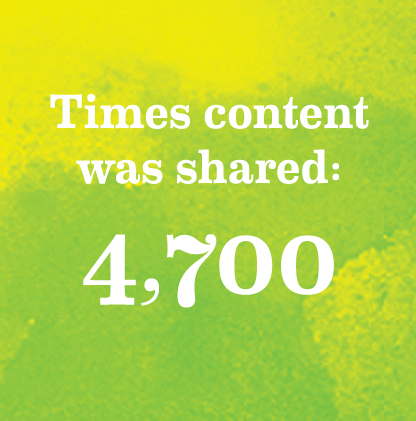 Throughout the campaign, content was shared over 4.7k times, across Facebook, Pinterest and Twitter. 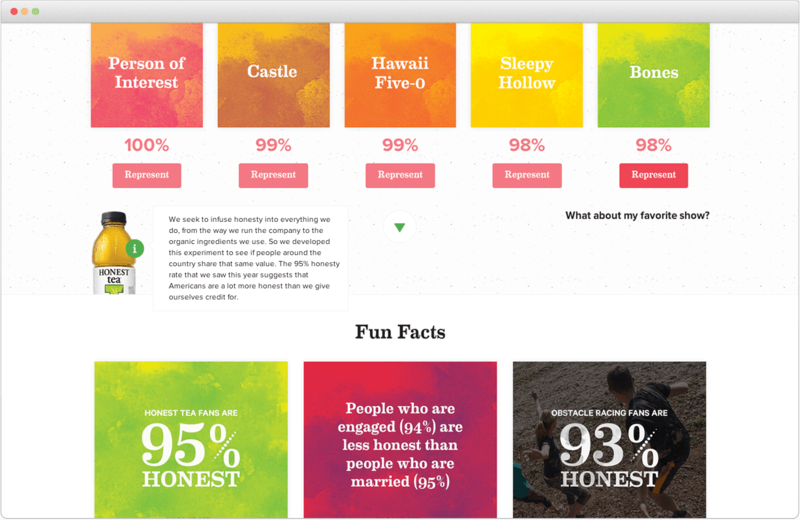 The social addition to the annual experiment not only delighted Facebook fans, but also caught the attention of media outlets such as NBC Nightly News, The Today Show, USA Today Online and CNBC Squawk Box. 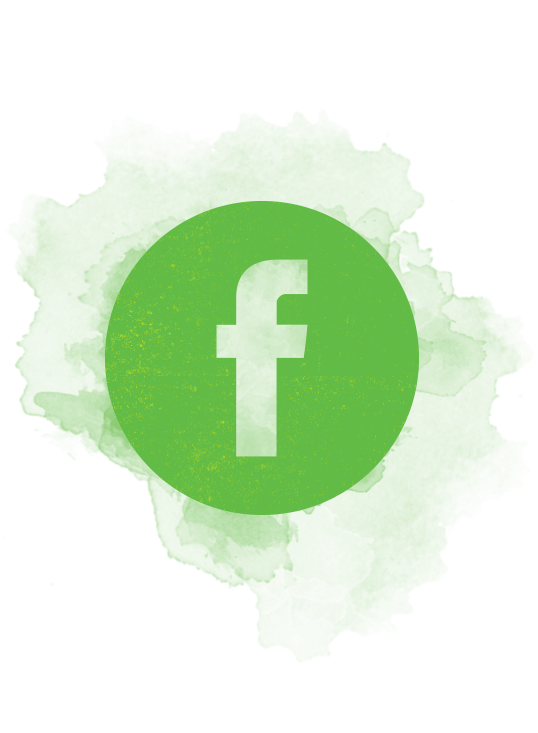 Want to work with Carrot?